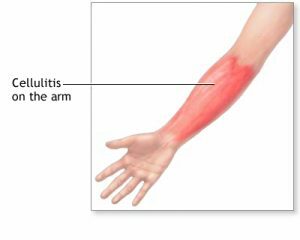 Cellulitis on different parts of the arm is fairly common. It develops when bacteria infects both superficial and underlying tissues of the skin. 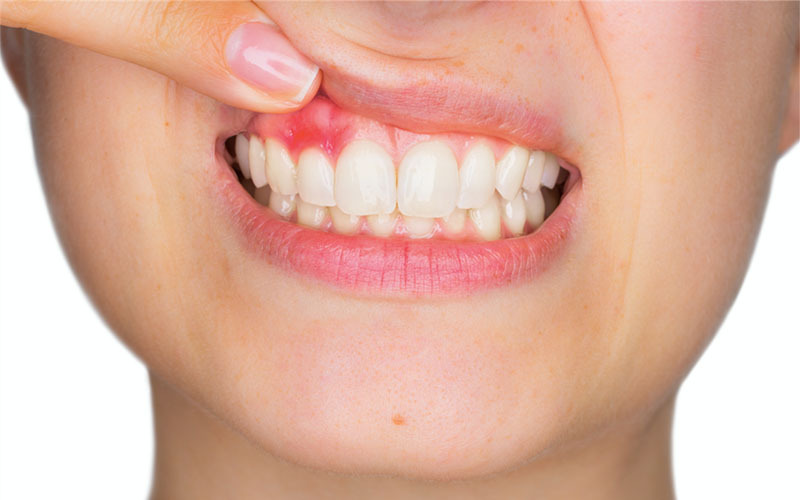 In most cases, staphylococcus or streptococcus bacteria are the culprits. Other bacteria types and pathogens can, however, be responsible. Patients are often tempted to treat cellulitis infections at home because they usually start as mild infections. The problem is that the condition can rapidly get out of hand and spread to vital organs and blood. 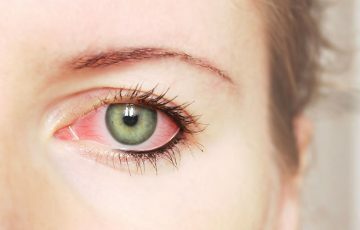 Swelling and redness are the common signs that show up first. These worsen with time but improve quickly with treatment. When treatment is not available, systematic symptoms such as fever and chills will likely develop. 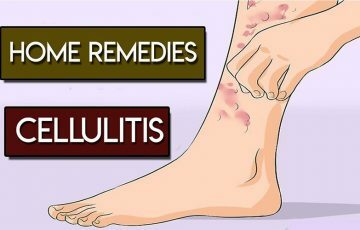 Cellulitis is mostly diagnosed on the lower legs, arms and face. You can browse through cellulitis foot pictures and facial cellulitis pictures for comparison. Treatment is mainly done with antibiotics. The type of antibiotics to be given depends on severity of infection and sometimes on type of bacteria causing the infection. Other treatments such as use of pain medications or home remedies work by improving symptoms and hastening recovery. Cellulitis in the arm is most common after cellulitis on the lower legs. It mostly develops on the forearm and may extend to the wrist and hand. Some factors encourage bacterial invasion or make it easier for bacteria to spread in the body. These are known as risk factors. They do not necessarily cause cellulitis on the arm. Once bacteria have invaded the soft tissues of the skin, immune cells are sent to fight them off. This results in a set of actions which cause inflammation and redness. Bacterial infections have a tendency to produce warmth and make affected areas feel tender to the touch. If not treated, red streaks which spread towards the heart may form. Some patients develop mild orange peeling or red spots on the swollen areas. A serious form of cellulitis caused by “flesh eating bacteria” is characterized by darkening of affected areas. This is caused by death of fat tissue due to toxins produced by the bacteria. Doctors usually diagnose cellulitis of the arm by analyzing the symptoms and reviewing the patient’s medical history. If necessary, blood tests and fluid cultures will be taken. Imaging tests are sometimes necessary especially when a bone infection, foreign object or internal physical injury is suspected to be the cause of the infection. Pictures taken with MRIs may reveal dead tissues and blood clots. Antibiotics are the main forms of medication used to treat cellulitis of the arm. Topical antibacterial agents can be applied on affected skin to stop infection from spreading. But since cellulitis occurs much deeper in the skin, oral antibiotics are almost always necessary. Your doctor will prescribe oral medications usually to be taken for 7 days. If symptoms do not improve in the next 48 hours after first dosage, check with your doctor. In kids and for scalp cellulitis, it is likely that medicines will be given intravenously. 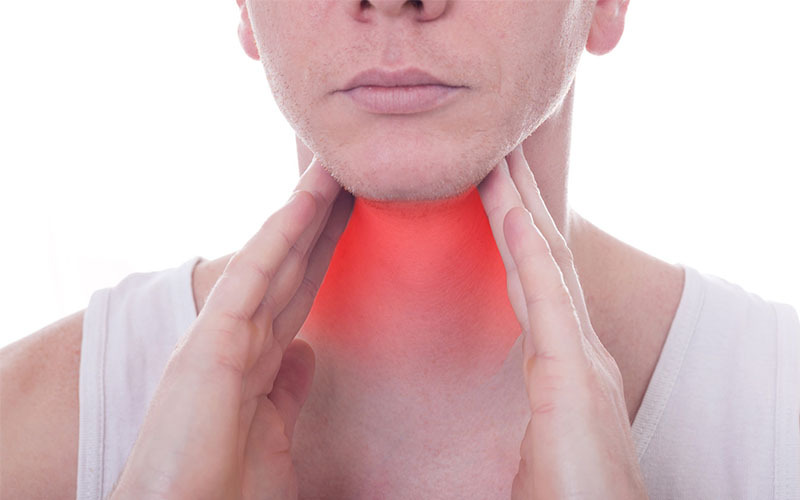 Most people have experienced a swollen lymph node. It is a tender lump that often develops due to a nearby local infection. Cellulitis under arm symptoms, just like cellulitis groin, usually involve swollen lymph nodes. It starts with a wound which becomes infected. Infection results in pus formation and accumulation of dead cells. Lymph nodes work by filtering waste materials and pathogens from the blood. Once bacteria are emptied into lymph nodes, they may also cause infection. This leads to lymphadenitis, which is inflammation of the lymph nodes. The skin will appear swollen and red. It may feel warm and tender to the touch. With time, patients may develop signs of systematic illness such as fever, chills and lethargy. This also goes for symptoms of cellulitis in leg. Cysts – cysts are benign boils that commonly develop in armpit. They usually are not painful and contain thick fluid enclosed in a pocket. Cysts can become infected. Cancer – breast cancer sometimes begins in the fat tissue near lymph nodes. Initially, lumps will be painless but rapidly growing in size. Allergic reaction – allergic reactions result in itchiness, redness and inflammation of some body parts including under arms. Cat scratch disease – this disease develops after a cat scratch. First symptoms appear about 3 days after being scratched and mostly involve red bumps. Treatment is primarily done to get rid of the infection causing lymph nodes to swell. As a bacterial infection, antibiotics are primarily used. 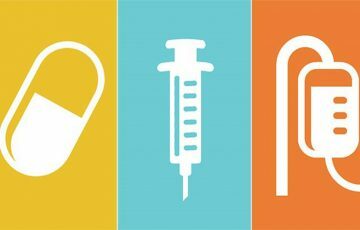 Antibiotics can be taken by mouth or be intravenously given. The mode of administration depends on severity and type of infection. Patients should contact their doctors if symptoms do not improve after 2 days. Treatment for mild infections can be done at home. Both topical antibiotics and anti-inflammation medications may help. You can also try a warm compress, especially if the affected area is feeling warm. All the same, medical treatment is the best option to ensure that the infection has been removed completely. In fact, severe cases will require some form of surgery. This is especially likely if medical treatment has been delayed. The good thing is that more than 90% of all cellulitis cases are treated without complications. Felon – this is an infection that develops on the tip of fingers. It involves both the pad and soft tissue beneath. Paronychia – Paronychia affects the tissue surrounding nail bed. It is very common and doesn’t extend to hand. Eczema – eczema is a skin condition caused by skin dryness. It develops on upper parts of fingers and causes irritated, red and inflamed skin patches. Irritants and allergens are common triggers. Herpetic whitlow – this is a viral infection which occurs around fingertips. Signs usually extend to the nail bed. Cellulitis on the finger mostly results from staph infection. Bacteria can gain access into soft tissues through wounds, cuts, burns and other causes of skin injury. It is also possible to get cellulitis from bee sting, spider bite, cat scratch or animal bite. Infection may sometimes result after surgery. Diagnosis is done by checking for typical signs of cellulitis. This is best done by a doctor since a number of conditions can be responsible for an infection on the finger. Patients will be required to provide their medical history as well as the symptoms they have been experiencing. Additional tests such as fluid cultures and blood tests may also be taken. Treatment is largely done with antibiotics such as Cephalexin for cellulitis. Once diagnosis reports are in, your doctor will determine the appropriate medications to prescribe. Oral medications are in most cases given. Severe and resistance cases are treated with IV antibiotics for some time and followed up with oral medications. Patients are sometimes given pain medications. When abscesses have formed, surgery will be required to drain them. Cellulitis on the elbow is inflammation of the skin around the elbow due to a bacterial infection. Skin injuries on the elbow are very common. Sometimes, bacteria may enter broken skin and get into soft tissues. This results in redness and swelling of the affected area. Warmth and tenderness may also occur like in most bacterial infections. Redness and swelling are caused by the many ongoing activities as immune cells fight off invading bacteria. With time, pus may form and collect into pockets known as abscesses. This makes affected areas feel hot, painful and tender. If not treated, bacteria produce toxins which end up killing nearby fat tissues. This can be seen as dark areas in the swollen part. There also may be red streaking or mild orange peeling. Lymph nodes in armpit may swell shortly after infection. A patient may become systematically ill as infection spreads into blood and distant organs. Such symptoms include fever, abnormal sweating, chills, loss of appetite, headaches and shock. Cellulitis elbow symptoms should not be left to intensify. Treatment is available and mostly done with antibiotics. Oral antibiotics are able to completely get rid of the infection within 7-10 days. Most symptoms will have disappeared by the second day. 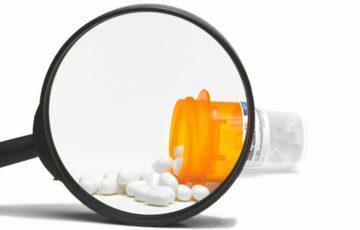 Even so, it is important that all medications be taken as instructed by a doctor. Severe infections may require IV antibiotics. Some doctors will use IV medicines for the first 3 days and follow up with oral medications. In kids below the age of 5 years, oral medications are not commonly used. 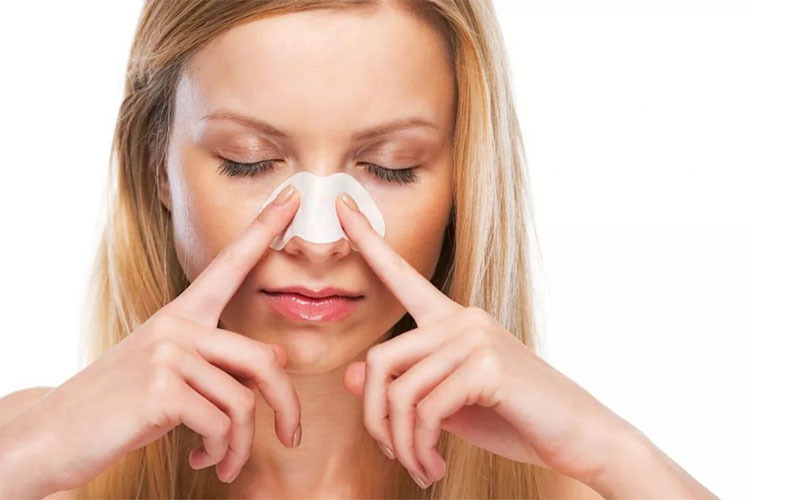 At home, you can try warm compressing on the affected area. Warm compressing encourages blood circulation and also draws pus towards the surface. Both are essential to the healing process. Topical medications to reduce pain and inflammation can also be used. 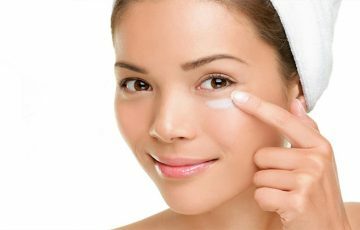 Some home remedies such as tea tree oil and essential oils may be able to reduce spread of bacteria and also soothe irritated skin. The most important thing is to not wholly rely on home treatments for cellulitis treatment. Unlike conditions such as eczema, cellulitis occurs deeper in the skin. Medications not able to penetrate the skin will not completely cure infection. If abscess are unveiled by pictures taken with imaging tests, surgery may be required to drain them. This is especially because abscesses tend to recur even after effective treatment with antibiotics. Surgery is also sometimes done to get rid of skin tissue that has been destroyed by bacteria and for orbital cellulitis treatment. Superficial infection – cellulitis is defined as a superficial skin infection. It develops in soft tissues but signs extend to upper skin layers. 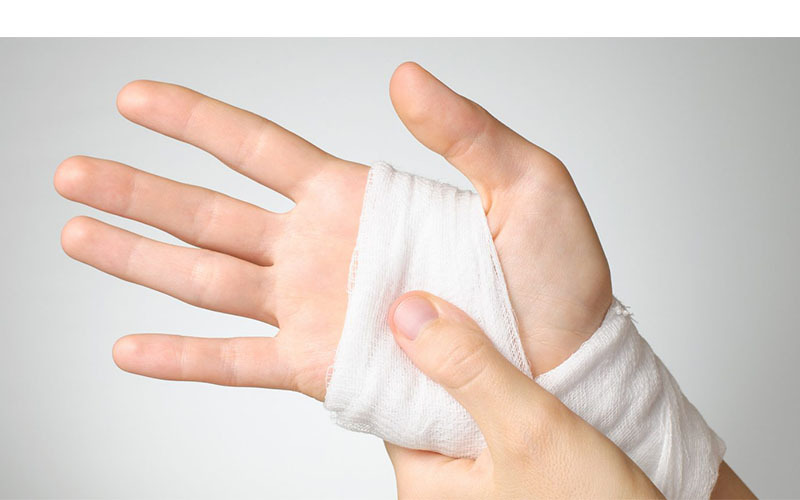 In most cases, it is a skin injury that allows bacteria to reach deeper skin layers. Some infections can however be caused by bacteria that have spread through blood from elsewhere in the body. Affected skin becomes red and swells. It also may feel hot and tender to the touch. Abscess – an abscess can be described as a large boil. It is a pocket filled with pus that forms on superficial layer or much deeper. Some abscesses are caused by severe cellulitis but some can result from other types of infections. While they may not be life threatening, they are considered complications. 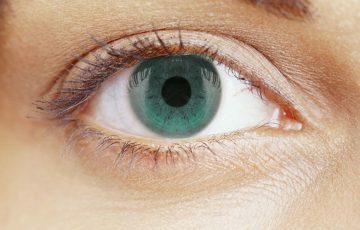 See what is periorbital cellulitis and orbital cellulitis for more details. Necrosis fasciitis – this is a complication of bacterial infections. It is considered very dangerous and severe. When bacterial infections are left without treatment, bacteria produce toxic substances which destroy tissues enclosing muscles. Sepsis – sepsis is not an infection but one of the complications of cellulitis. It develops when medications meant to fight an infection trigger an autoimmune response resulting in widespread inflammation. 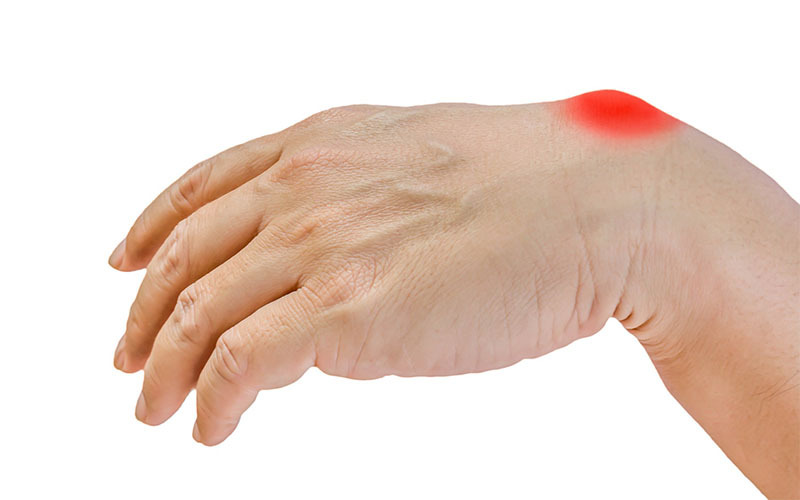 Sometimes, inflammation is localized in the joints, which can badly injure the affected joints. 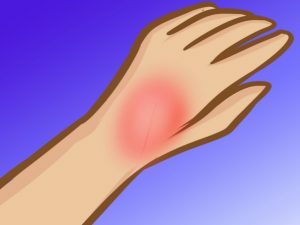 Bacteria are often responsible for cellulitis wrist infections. At first, typical symptoms of bacterial infection such as swelling and warmth will develop. Depending on the mode of treatment, systematic symptoms such as fever and lethargy may follow. By the time red streaks, red spots or dark areas are forming on the swollen area, infection is not only spreading but also causing a lot of damage to nearby skin tissues. Cellulitis is often distinguishable. In a hospital, a doctor will physically examine the patient and analyze their medical history. Diagnosis may be confirmed with blood tests or fluid cultures. If there are signs of severe infection such as necrotic fasciitis, pictures will be taken with imaging tests. The pictures will also reveal if an internal injury is causing the infection. Diagnosis reports will determine the type of antibiotics to be given. In most cases, doctors prescribe oral medications to be taken in a period of about 7 days. The infection should have cleared by then. If not, more medications will be prescribed. Severe infections may not respond to oral medicines. In such case, IV antibiotics will be given. Severely damaged tissue requires surgical removal. Surgery is also necessary to drain abscesses and prevent their recurrence. When sepsis involves wrist joints, surgery is done to prevent further damage. Additional treatment can be done at home with topical agents to reduce inflammation as well as to prevent bacterial growth. A cellulitis home remedy such as tea tree oil may be of some help. Ensure to get correct guides on how to use a home remedy or treatment beforehand.